The school was within its rights to prohibit her from using the girls' restroom and was not indifferent to the harassment she faced, the judge ruled. 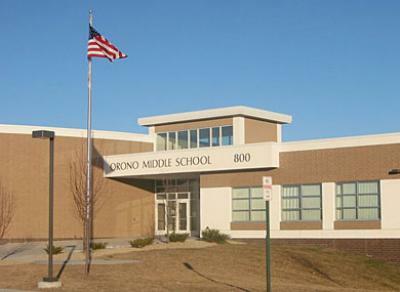 A Maine judge ruled this week that the Orono school district did not violate the state’s Human Rights Act by not allowing a transgender girl to use the restroom of her choice at her school. The situation dates to 2007, when Nicole was in fifth grade at Asa Adams School, and the harassment continued the following year, when she attended Orono Middle School. She subsequently left the district due to harassment, and she now lives in another part of Maine with her parents and twin brother and is doing well in her current school. She was not identified in the suit, but local news stories have named the family. Her parents, along with the Maine Human Rights Commission, filed the suit in 2009, after the commission had ruled that school administrators had discriminated against her. Administrators of both schools are named in the lawsuit, as is Kelly Clenchy, the former superintendent of the Orono district.